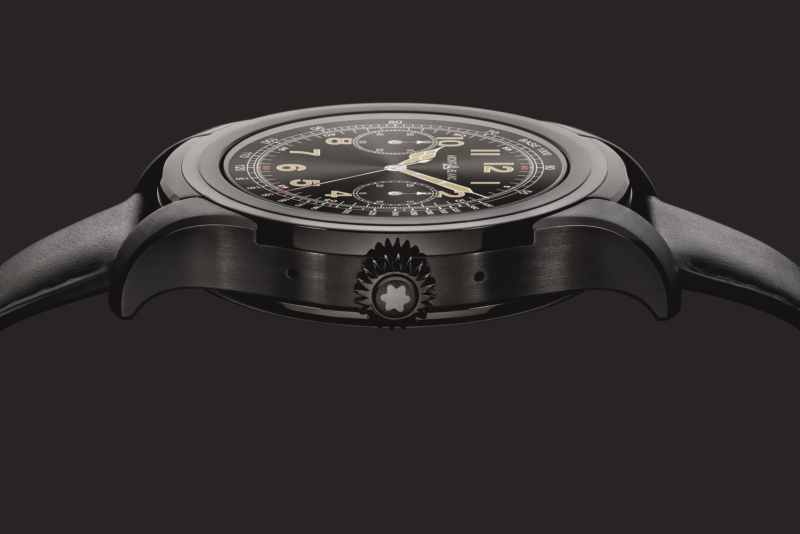 It was not so long ago that Montblanc launched its very first smartwatch named Summit. 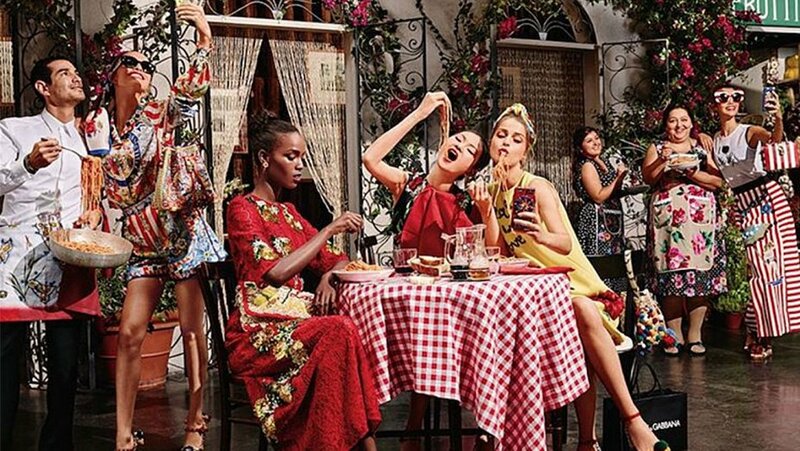 Call ..
Dolce & Gabbana goes to “PASTA”! Dolce & Gabbana and their luxury idea of Italian food It happens that "haute couture" rh..
Lamborghini, the manufacturer of prestige sports cars, has just unveiled a SUV that wants to ni.. Sneakers alert!!! Shoes are our guilty shopping pleasure. 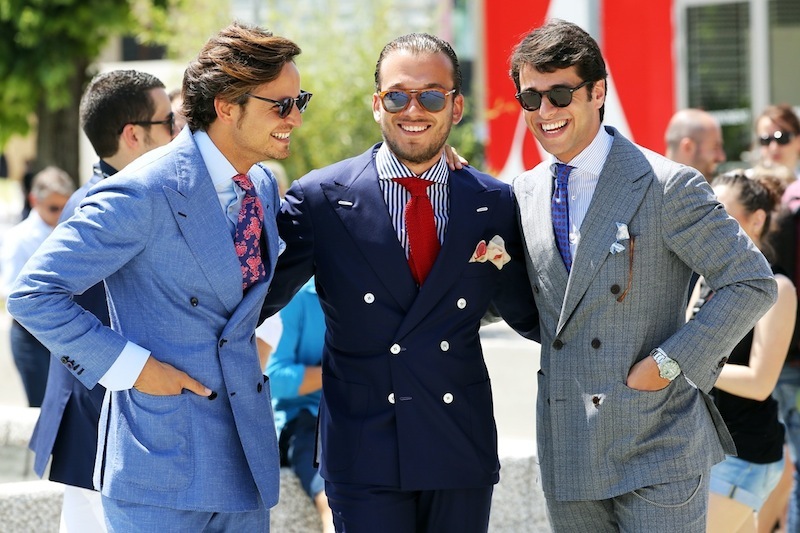 If that's the case for you too, you'l..
A well-knotted tie is the first serious step in life. "To say it was even Oscar Wilde, who over..
Velvet: Silky and sumptuous. 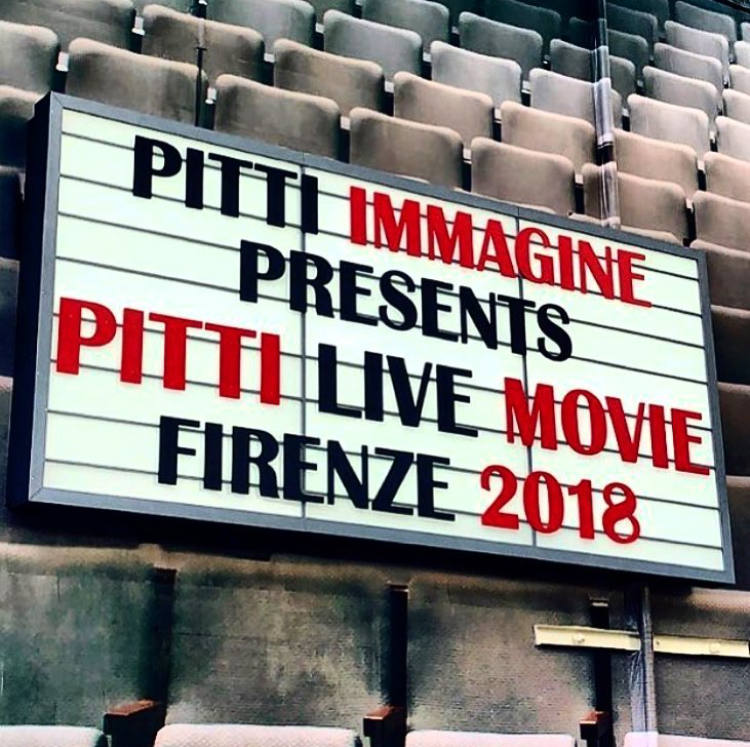 An elegant fabric with a noble taste, so delicate to the touch tha..
Cruise Collection 2018: with their ability to make us dream of exotic and tropical destinations..
We'll dress Ultra Violet: it's the Pantone color of 2018 “ The Pantone Color of the Year has..
Pitti Uomo: a journey into the fashion show between creativity and extravagance Pitti time: Ja..